Great Hampers in aid of Hospice! 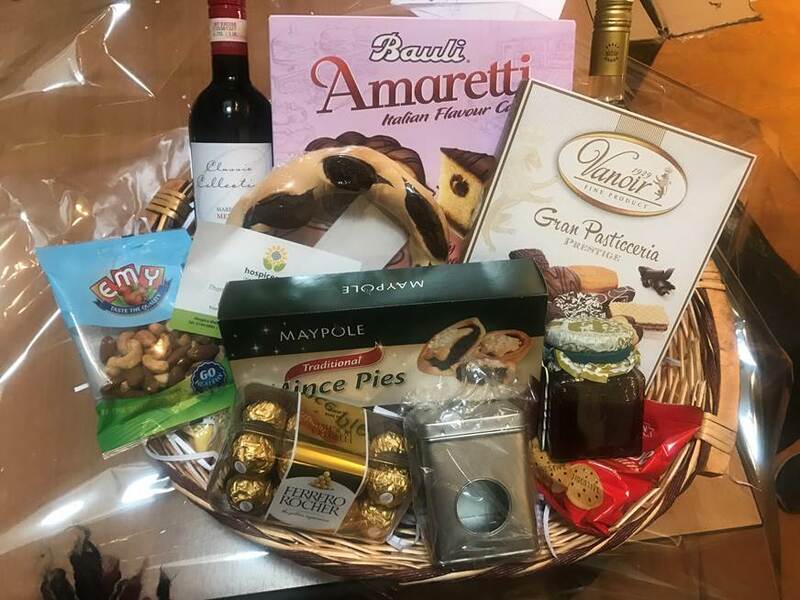 Hospice Malta is once again preparing Hampers which can be obtained from their premises in Balzan . They have two sizes, the smaller Hamper against a donation of € 20 and the larger Hamper against a donation of €30 each. Thank you for supporting Hospice ! !